Saudi Prince Fahd al-Saud is reported to have spent some 15m euros ($19.5m) during a private visit to the Disneyland resort near Paris. Prince Fahd al-Saud is said to have booked entire areas of the park over the 22-24 May period, to celebrate getting his degree. 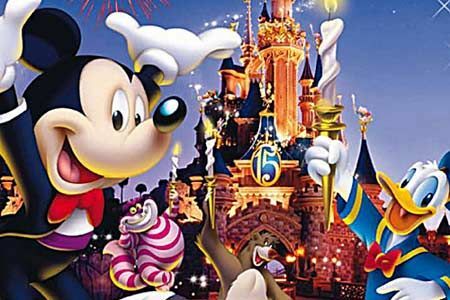 The festivities included tailor-made events involving "rare Disney characters", Euro Disney told the AFP news agency.